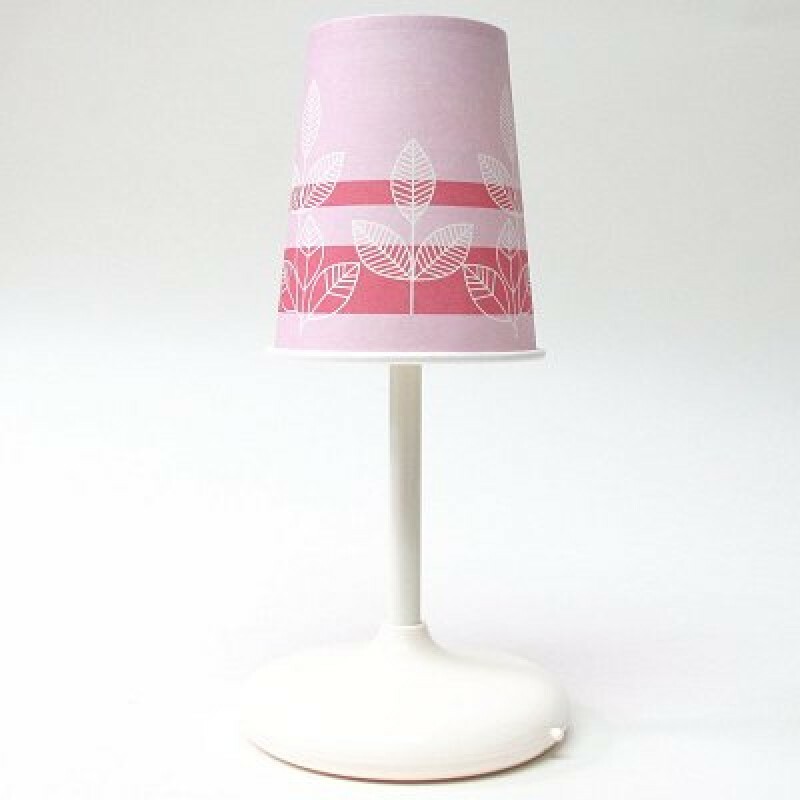 Appealingly simple, this whimsical lamp has a perky shade that is made from a paper cup and is just the right size for a small desk lamp or nightlight. The lamp can be powered with an AAA battery or a USB port, and its LED lights will supply a whopping 10,000 hours of illumination. 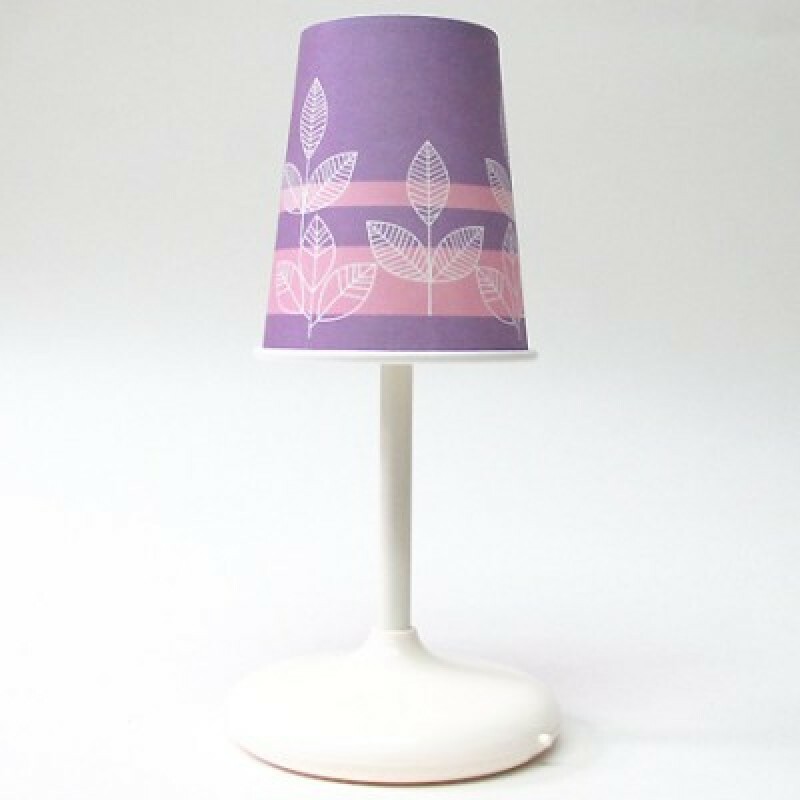 If you get bored with the designs the lamp comes with, you can always customize this Gattola piece by drawing on the blank cup that comes with it, or by stealing a new cup from a fast food restaurant (in case you've been secretly craving a Mickey D's lamp of your very own). How DIY. 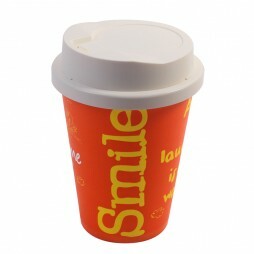 • A light Cup custom simple shape shade lamp desk made led cup from Gattola. 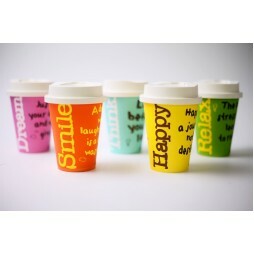 • With 4 replacable paper cups in colorful patterns! 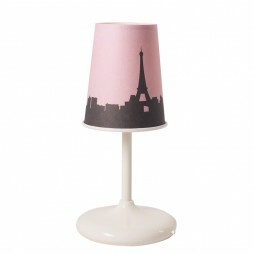 • Start and create your own DIY lamshape for your dear friends! 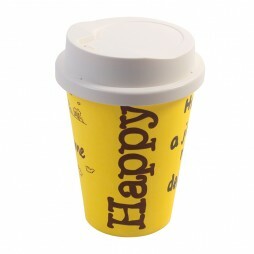 Design your own cup patterns with your creativity. 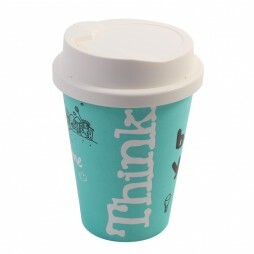 • Not only eco-friendly but also user-friendly! No matter you are walking on the street or sticking with the computer, you can easily use with AAA batteries or just connect with USB hub or Adapter! 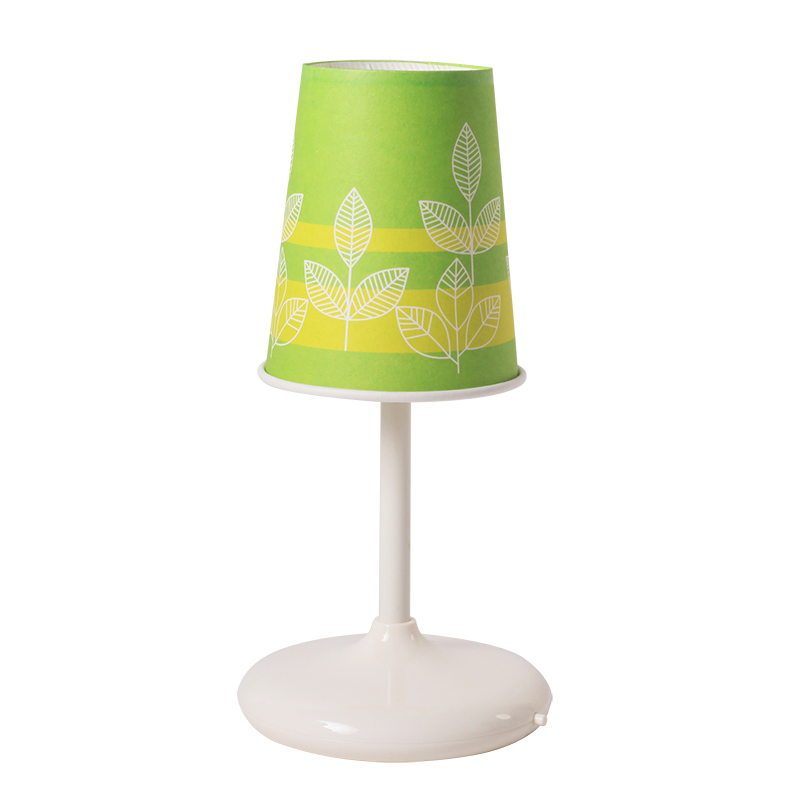 Lighting your life with our CUP lamp at every moment! • Save the world, save the money. 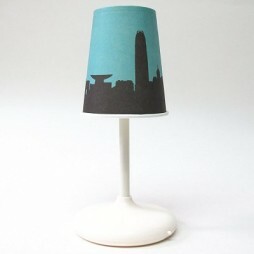 This CUP lamp consumes only 1 Watt for the usage of 250 hours.